These days, it’s almost impossible to get through an entire book. There are always mounting responsibilities piling up one after the next. It’s only until you’ve decided to sit down with a book in hand that your mind drifts off and you remember another task you have to urgently get done. Or you find yourself falling asleep after a hectic day. Well, there goes another day that your book collects dust on your bedside table. You can make this summer the perfect time to get through all the books you’ve been longing to finish. You can do it easily on your summer road trip (or even your commute to work). 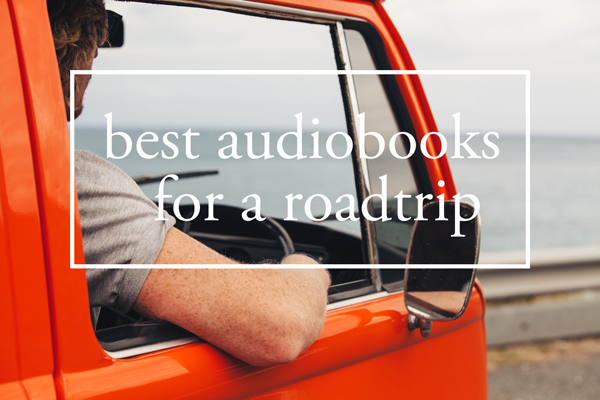 Based on the popularity and reviews, we recommend downloading these best selling audiobooks to your phone; connect it to your vehicle’s audio Bluetooth system or pop in a pair of earbuds… then it’s smooth sailing from there. A book on self improvement and building confidence. Break the habit of procrastination and self-doubt. Beat fear of uncertainty, and stop worrying. This book will help you find ways to feel happier and share your ideas with courage. 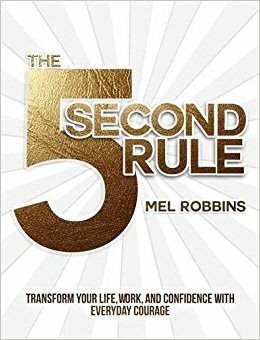 The 5 Second Rule is a simple, one-size-fits-all solution for the one problem we all face: we hold ourselves back. 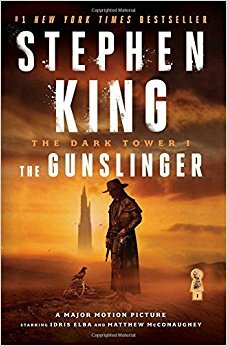 In the first book of this brilliant series, Stephen King introduces listeners to one of his most powerful creations: Roland of Gilead, The Last Gunslinger. He is a haunting figure, a loner on a spellbinding journey into good and evil. If you arrive at your destination before this book is over, you may not even want to leave your car – it’s that exciting! 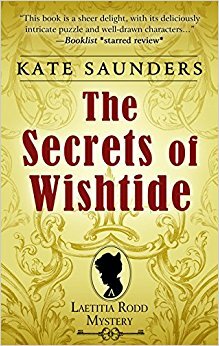 A compelling story of family secrets, unexpected turn of events, inappropriate love affairs, and the kind of drama and suspense that’ll pull you in. 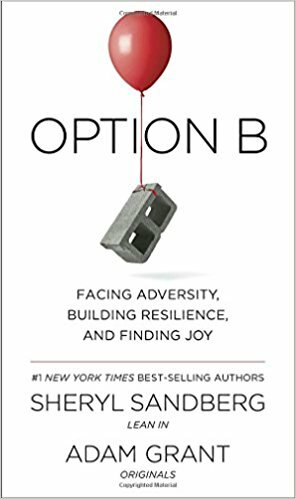 From Facebook’s COO and Wharton’s top-rated professor, the number-one New York Times best-selling authors of Lean In and Originals: a powerful, inspiring, and practical book about building resilience and moving forward after life’s inevitable setbacks. Taking a well-deserved road trip vacation is definitely an exciting time. You spent the last couple months counting down the days when you finally leave. But before setting off on your road trip – when was the last time you maintenanced your car? If you can’t remember, then now would be the perfect time to get it done. Schedule your preventative maintenance services to ensure no mechanical issues keep you from reaching your vacation destination. It would also be a good idea to book your maintenance appointment on a date that leaves enough time before you need to depart. Just in case your mechanic recommends repairs that need to be addressed before you’re able to drive long distances. If you’re looking for a reliable and trustworthy auto repair shop in Collingwood and the surrounding areas, contact Master Mechanic.